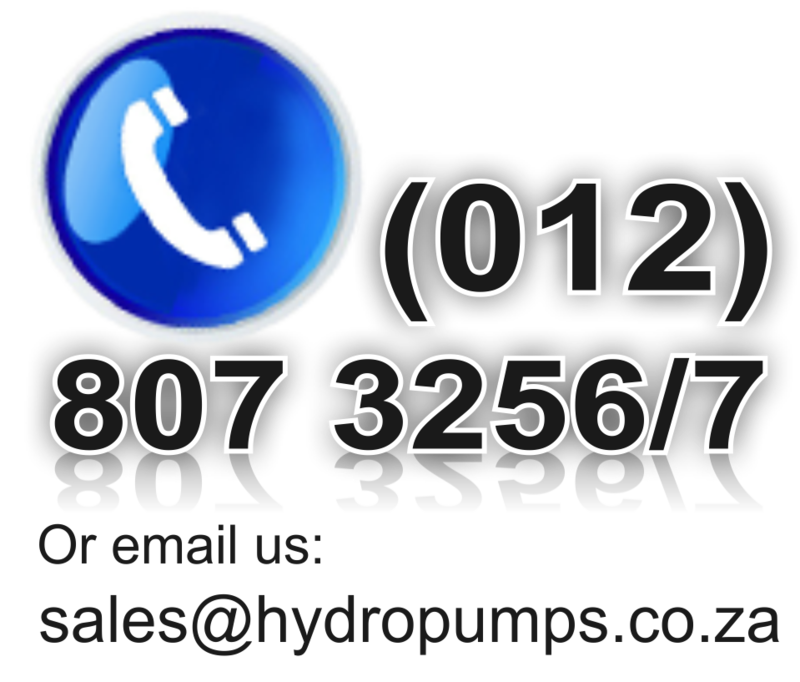 Horizontal Mono block Hydro Pump H-MFM40-160A 4.0Kw 35m Max Head 36000L/H 380V. Cast Iron Finish with standardized Flanged openings. 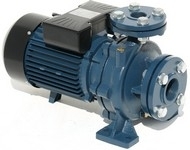 Used in water supplies,pressurization and Fire-Fighting Systems.